Whitley County Chamber of Commerce & Visitors Center | Advocacy. Networking. Partnerships. Celebrating what's great about Whitley County. 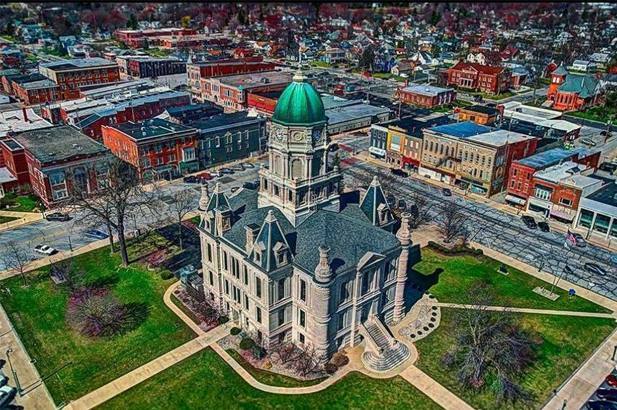 The Whitley County Chamber of Commerce & Visitors Center is the advocate, the resource and the champion for all local business and non-profit organizations in Whitley County. 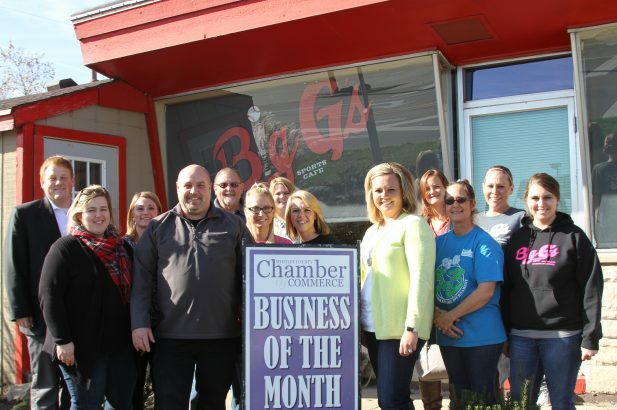 Membership in the Whitley County Chamber of Commerce & Visitors Center means something different to each member. For some, we provide vital opportunities for networking and a sense of involvement in the community. For others, we provide advocacy on issues that matter to them locally and, occasionally, on a state level with our legislators. Still others find benefit in the Chamber’s one-on-one business coaching, marketing consultation and more. 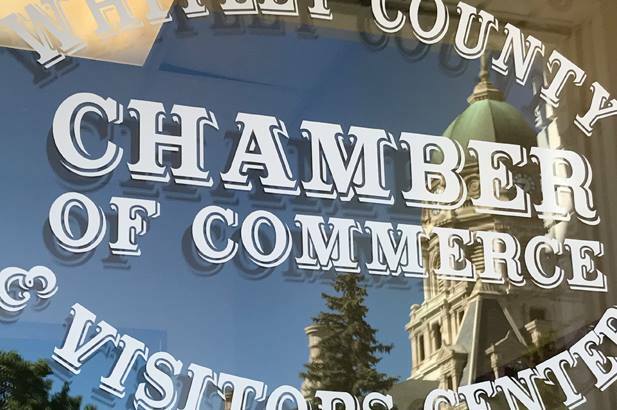 Additionally, the Whitley County Chamber of Commerce & Visitors Center serves as a one stop shop for information or the first place you should call when you want to know more about what’s happening in and around Whitley County. 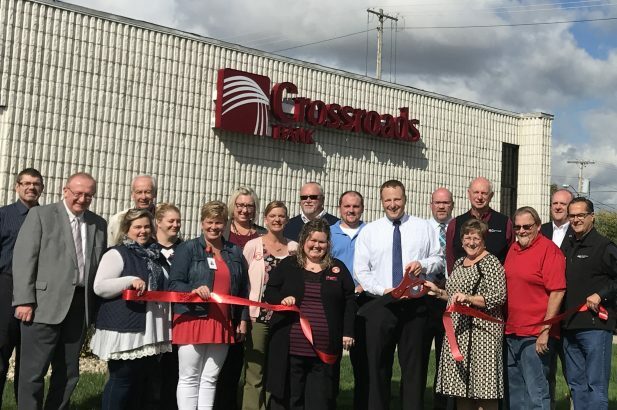 We are the first stop for business owners launching or expanding a business to share that news with the community via Chamber Ribbon Cutting ceremonies with professional press releases, event photography services and more. Our services vary according to the needs of each member. If you’d like to find out how the Whitley County Chamber of Commerce & Visitors Center can help you, call our office at (260) 248-8131 or send us an email at office@whitleychamber.com and we’ll call you! 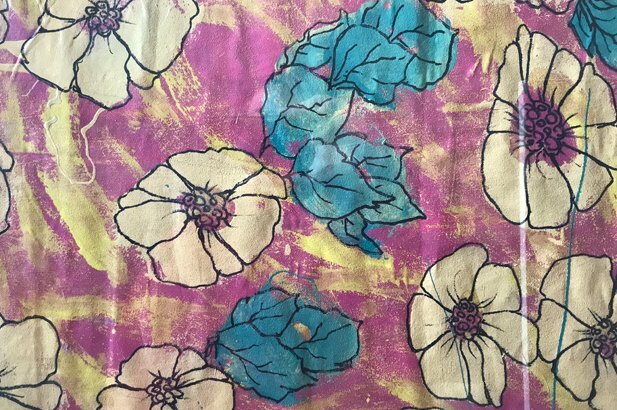 Office Hours: Weekdays 10 a.m. to 3 p.m.